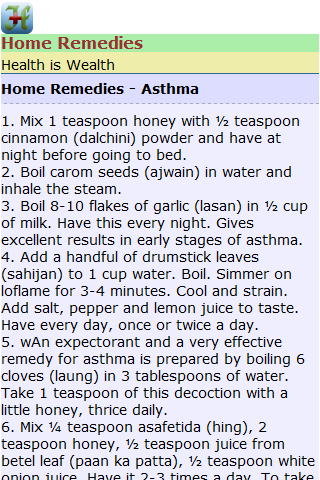 Home remedies are made at home & work out less expensive than other alternative forms of medicines. Generally, homemade remedies are harmless when compared to other forms of modern medicines and rarely cause reactions or side effects. Since ages, herbal remedies & home made medicines have been used by our ancestors to cure common ailments. 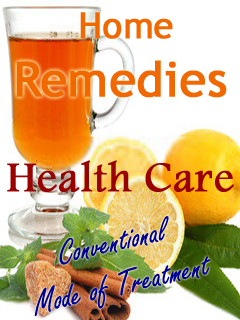 Home remedies are based on the traditional oriental medicines. These remedies have been used for thousands of years to alleviate various imbalances caused by faulty diet or unhealthy lifestyle activities. They should be followed only after complete understanding of their uses. 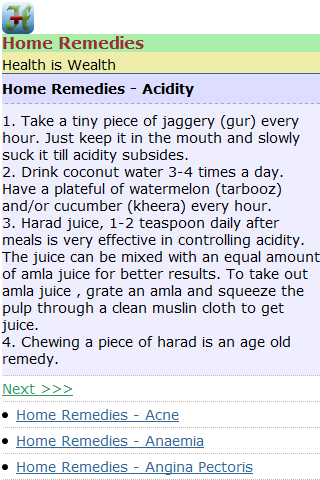 If there is any doubt as to whether one should use these remedies, please seek out an experienced medicine professional.